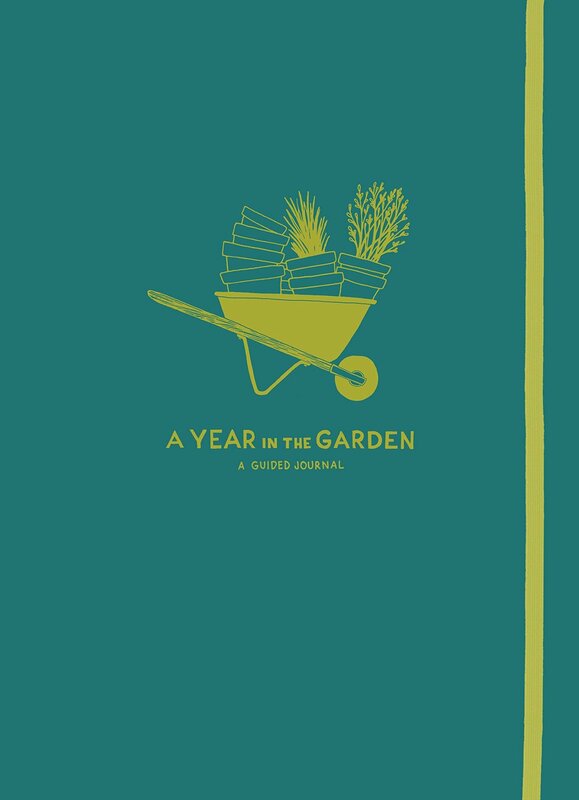 While a lot of us are beginning to bunker down for the cooler months, here are some books to help get you back out in the garden for a winter wonderland that’ll give you something to enjoy through the seasons! Have you met Mrs Edith Coleman? If not you must - I am sure you will like her - she's just A1 and a splendid naturalist. 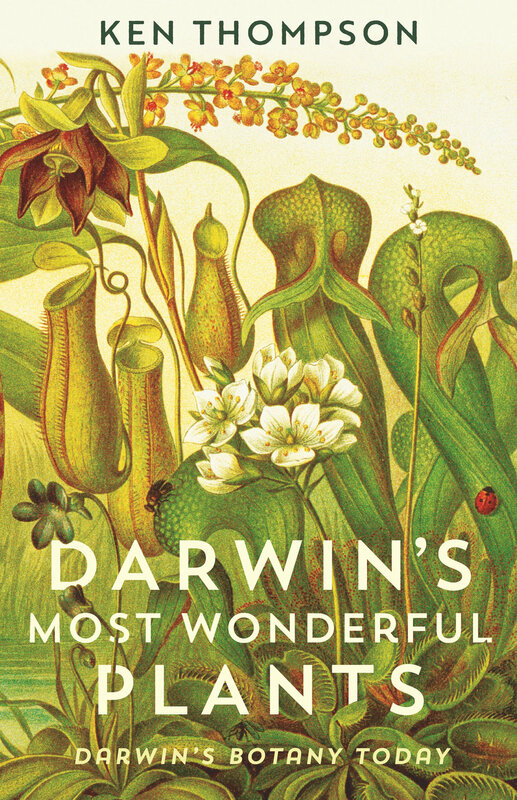 Ken Thompson sees Darwin as a brilliant and revolutionary botanist, whose observations and theories were far ahead of his time - and are often only now being confirmed and extended by high-tech modern research. Like Darwin, he is fascinated and amazed by the powers of plants - particularly their Triffid-like aspects of movement, hunting and 'plant intelligence'. Life with a potted plant is undeniably better. Here you will find a myriad of propagation methods, practical DIY projects to better nurture and display your plant family, including a homemade propagation chamber and simple self-watering planters. The ultimate reference book for cactus and succulent enthusiasts. An extensive illustrated plant directory profiles more than 200 succulent and cactus varieties, with instructions on how to grow each one, while information dashboards offer fascinating facts and quirky stats about different plant families. 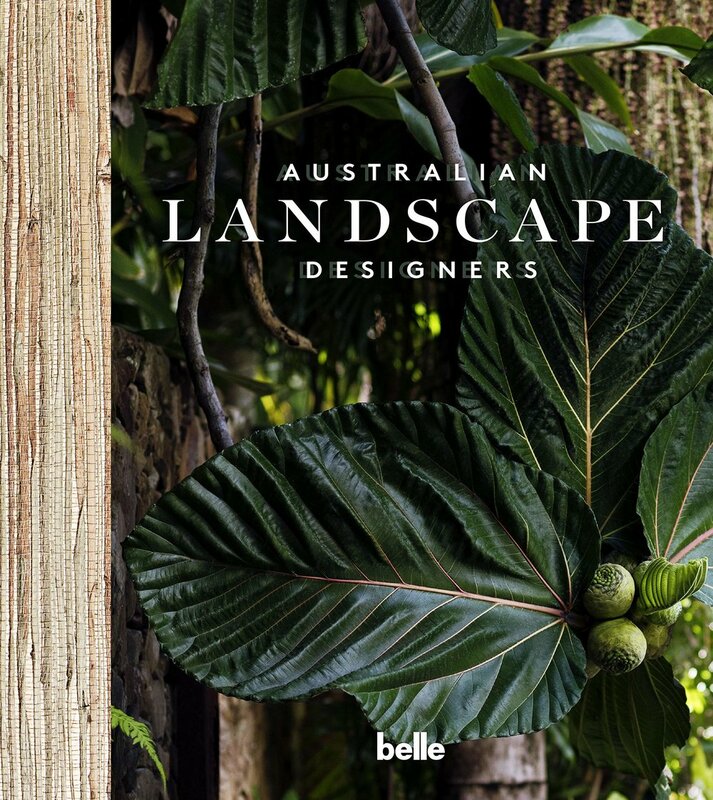 And some truly stunning books for inspiration (garden envy…and kitchen envy). Older PostAward season continues: Indie Book Award Winners!